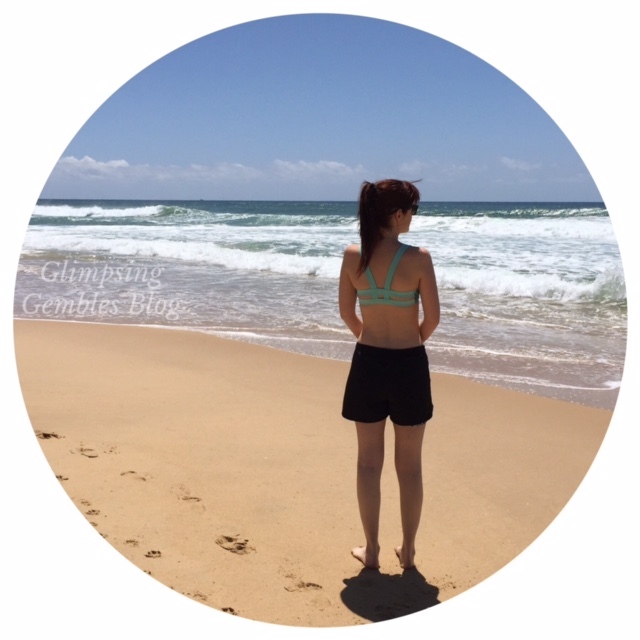 Last Wellness Wednesday, I blogged 5 ideas for things to do when you are chronically unwell, to keep yourself entertained and happy. You can read them here. This week, I bring you five more ideas! 1. Do a chore. I know, I know, I said that these ideas would entertain you and make you happy! Finding a chore that you can handle without making yourself more unwell however, can be so effective in the healing process. It is physiotherapy, and it helps you feel like you contribute something to the world, no matter how small. 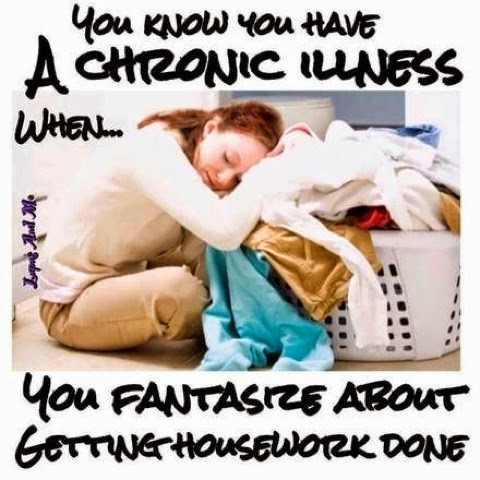 It also helps you work towards the elusive and tantalising dream of a Spoonie…that thing they call independence! (Don’t know what a Spoonie is? Read the post where I wrote about it here). 2. Traipsing around the shops is a no go for most of us the majority of the time, so go online shopping! It is dangerous for your credit card, but little treats arriving in the mail can do all sorts of good things for you when you are feeling low! You can also do the groceries online, as well as getting new books to entertain you, or thank you gifts for the people who help you every day. 3. Do a course or a class online, or somewhere that offers simple classes, such as at a local library. Don’t do anything that will become a stressor. Join me in the Glimpsing Gembles online book club! Choose something that will make use of your brain and keep you motivated to get out of bed in the mornings. 4. Make a motivational board. Note down even the smallest achievements you make, and make realistic goals and motivating plans for the future. I will show you mine soon (when I finally finish it!). 5. Talk to someone. Not everyone will truly understand what you are going through, but it helps to get your frustrations out of your mind and into the air where someone can try to help you process it all. If this is not am option for you, try writing it down; it is amazing how much releasing your thoughts onto paper helps when you have something difficult to deal with. There are also online forums and social media groups, and face to face meetings for people with similar issues. Look up your local support group and see what is on offer. Join me at https://www.facebook.com/GlimpsingGemblesBlog or http://instagram.com/laughinthefaceofchronicillness for a chat. Keep smiling, keep positive and keep fighting!